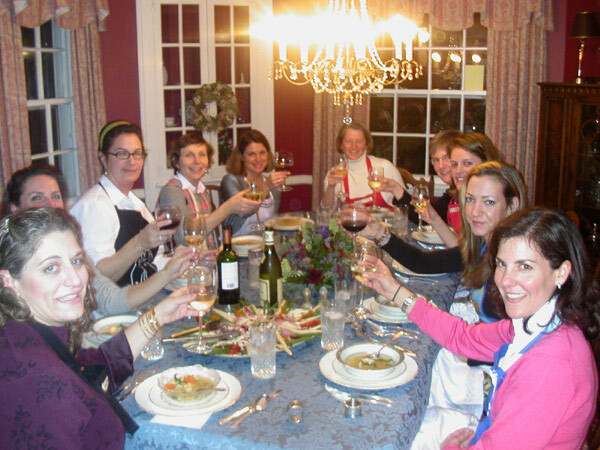 Thank you for such a wonderful evening of cooking for Christine's 40th! We had a super time. The food was absolutely delicious. Most of all, you made it all look so easy! (Very important for busy Moms like us). My friends are still talking about how much fun they had! 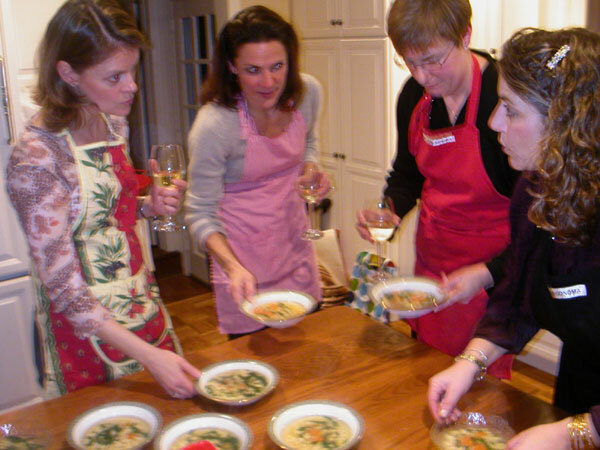 We'll plan the next cooking extravaganza soon again, can't wait!